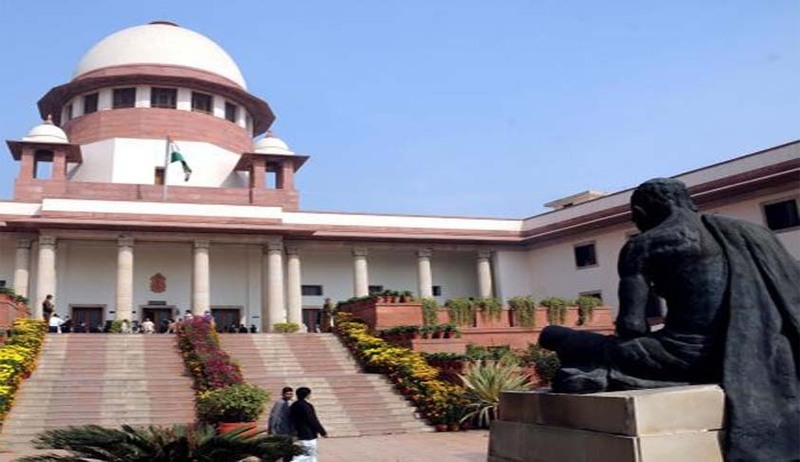 The Supreme Court in Shyam Pal vs. Dayawati Besoya, has reiterated that courts can exercise discretion under Section 427 of the Indian Penal Code to the benefit of prisoners in cases where the prosecution is based on a single transaction, no matter even if different complaints in relation thereto might have been filed. The Bench comprising Justice Dipak Mishra and Justice Amitava Roy reiterated the dictum laid down in V.K. Bansal vs. State of Haryana and Another and a recent decision in Benson vs. State of Kerala (Read the Judgment and Live Law report here). The court also observed that such a concession cannot be extended to transactions which are distinctly different, separate and independent of each other and amongst others where the parties are not the same. In the facts of the case, the court ordered that substantive sentences of 10-month simple imprisonment awarded to the appellant for his conviction under Section 138 of the Negotiable Instruments Act in the two complaint cases would run concurrently. “In arriving at this conclusion we have, as required, reflected on the nature of the transactions between the parties thereto, the offences involved, the sentences awarded and the period of detention of the appellant as on date,” the bench observed.